Our support team is directly from Vienna, Austria. 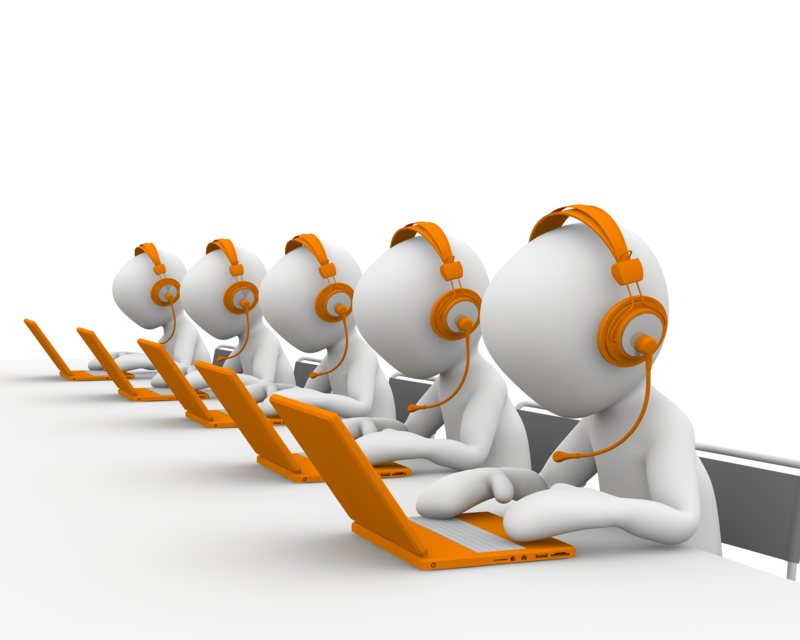 The offered support only comes from Chronos Software, there is no existing outsourcing support service. TimeTrack Enterprise: E-mails are checked several times a day and are handled according to the FIFO principle. If you need more information, contact us under support@timetrackenterprise.com. TimeTrack On Premise: Our support team receives notifications, as soon as a ticket is created. The tickets are also handled according to the FIFO principle. If you need more information, contact us under support@timetrackenterprise.com.